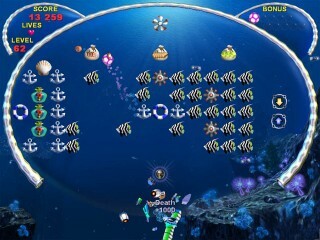 Experience a magnificent underwater world of sunken ships and pirate booty in Aquaball, a visually stimulating and addictive new Arkanoid adventure. 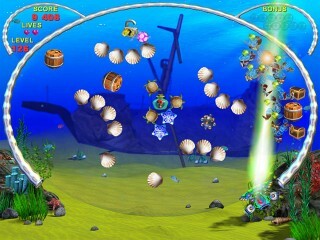 As you dive into 140 exotic levels, you'll be challenged to keep one or more balls in play as you shatter brilliantly animated seashells, hit daggers that slice across the screen and enter portals that transport your ball into protected treasure troves. 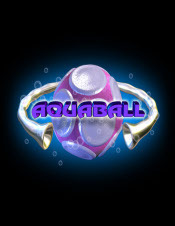 The deeper you submerge yourself in Aquaball, the more surprises it reveals. 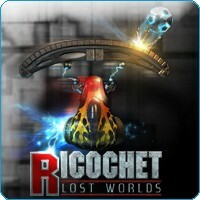 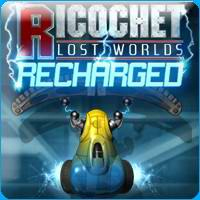 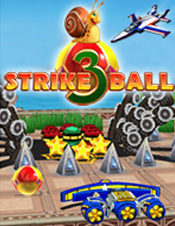 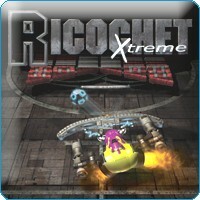 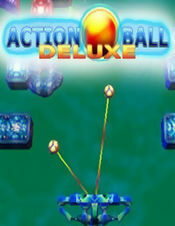 Latter levels challenge you to unlock new areas, activate mines and hit targets that turn the entire level upside down. 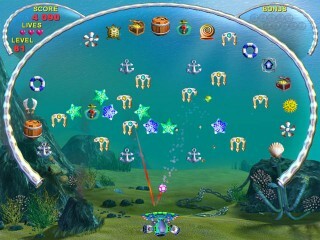 Along the way, you can catch and use 23 bonuses and a variety of weapons, including the devastating Aqua-Gun. 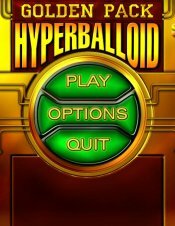 Best of all, you'll hold your breath as you watch marine life swim through shafts of dappled sunlight and an ancient volcanoe spew molten rock onto the ocean bottom. 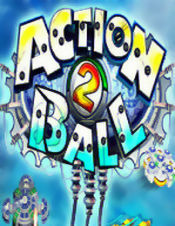 You won't want to come up for air, so clear your schedule and download Aquaball today!